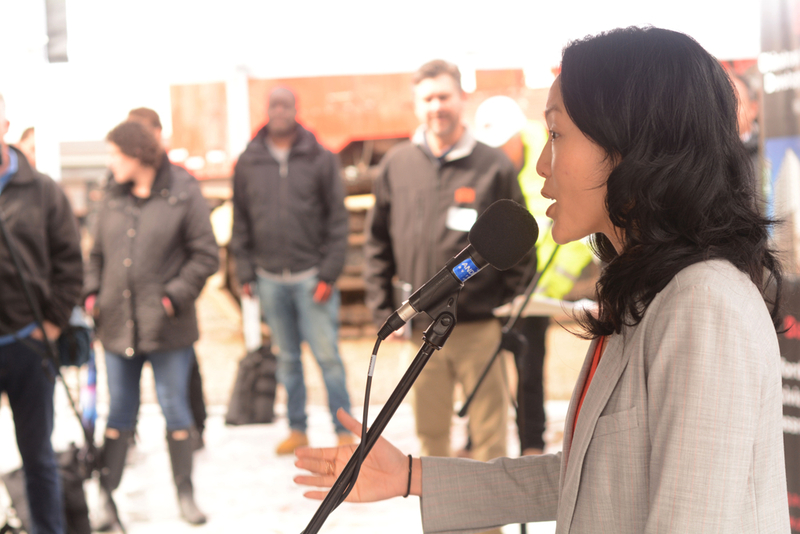 Supervisor Jane Kim won a victory on Tuesday when the Board of Supervisors approved a budget supplemental of $1.1 million. 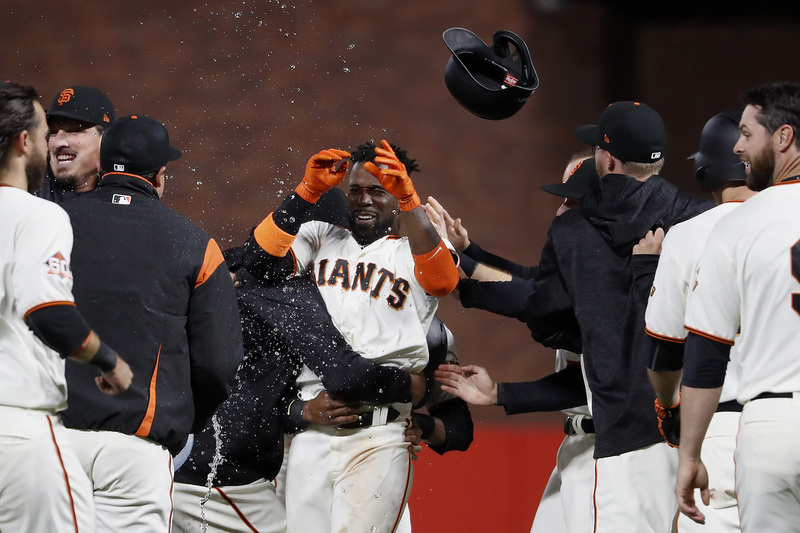 Tuesday night must have felt like déjà vu for the Giants. 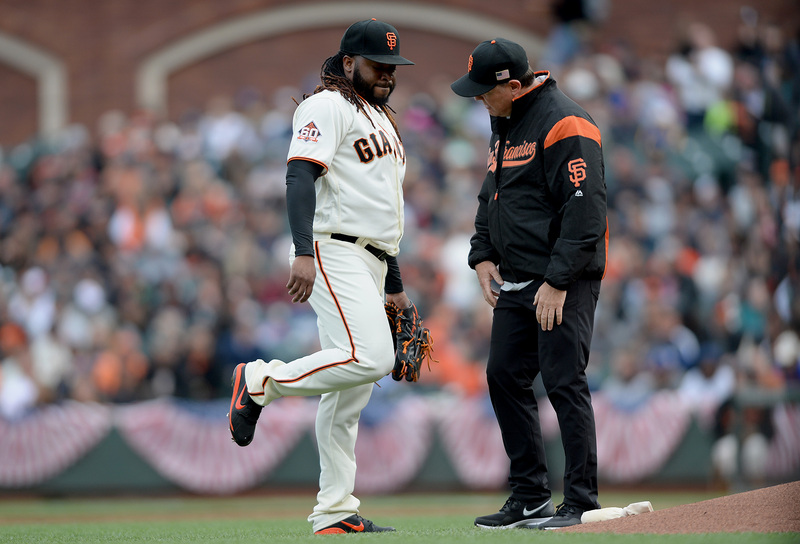 The Giants have been quietly pushing Johnny Cueto's start back for several days now. 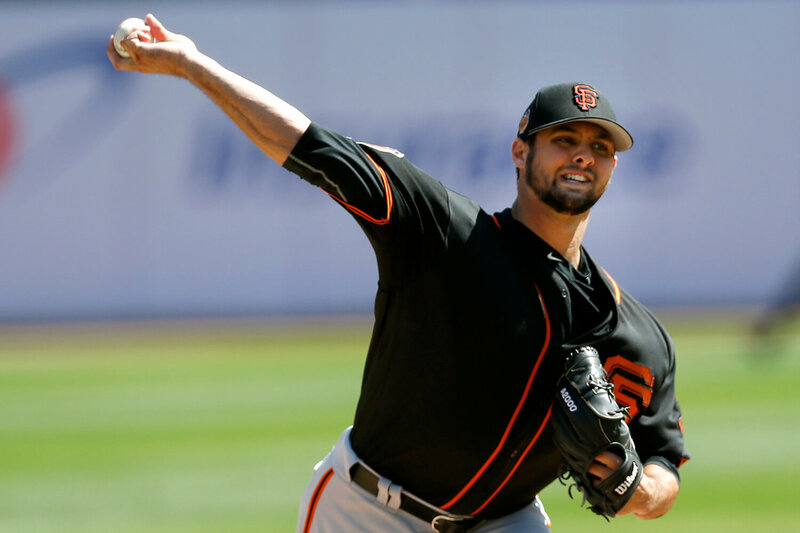 The Giants announced Tuesday that right-handed top prospect Tyler Beede would be elevated to the big leagues to toe the rubber Tuesday night. The U.S. Department of Housing and Urban Development has awarded more than $212 million for long-term natural disaster recovery efforts in California. The founder of Burning Man, Larry Harvey, has been hospitalized after suffering a massive stroke, organizers of the arts festival said. 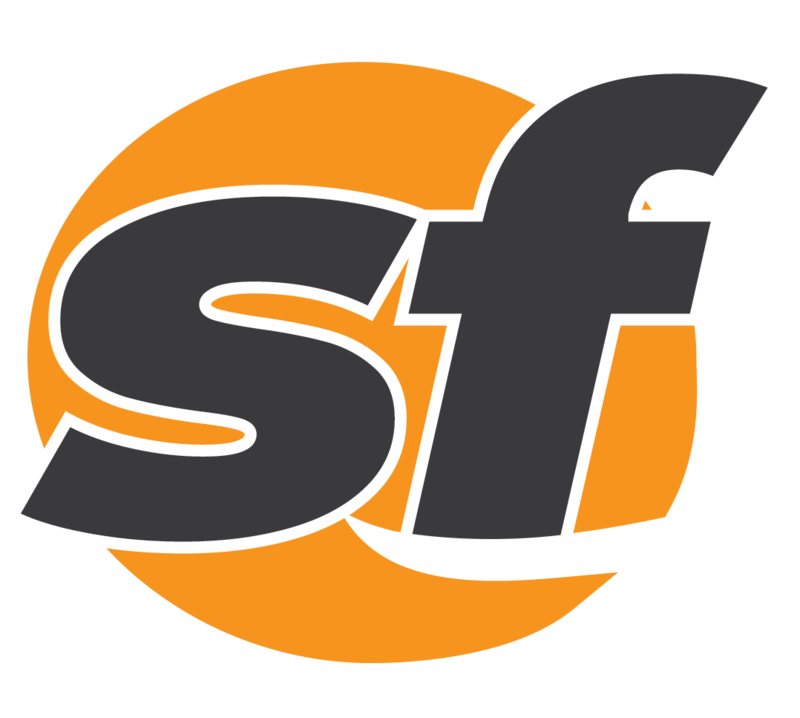 Four people suffered gunshot injuries outside an apartment complex in Vallejo late Monday night, a police lieutenant said.